The world famous 26 mile coastal path known to locals simply as The Strand is where people want to live in the Beach Cities! Some of our most expensive real estate sits along this beachfront path. 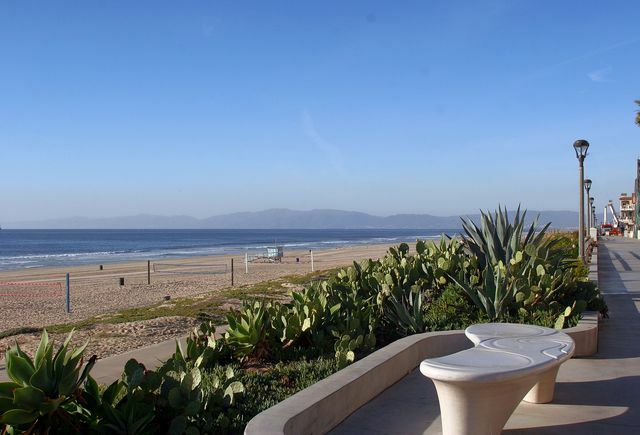 Prices along The Strand vary widely based upon many facets including: Hermosa vs. Manhattan, proximity to the Piers and downtown locations, corner lots versus interior lots, and lot size. Homes on The Strand in Hermosa Beach are historically less expensive than homes on The Strand in Manhattan Beach. Many people who might never be able to afford a home on The Strand, opt for vacation homes in the Beach House at 1300 The Strand, Hermosa Beach. 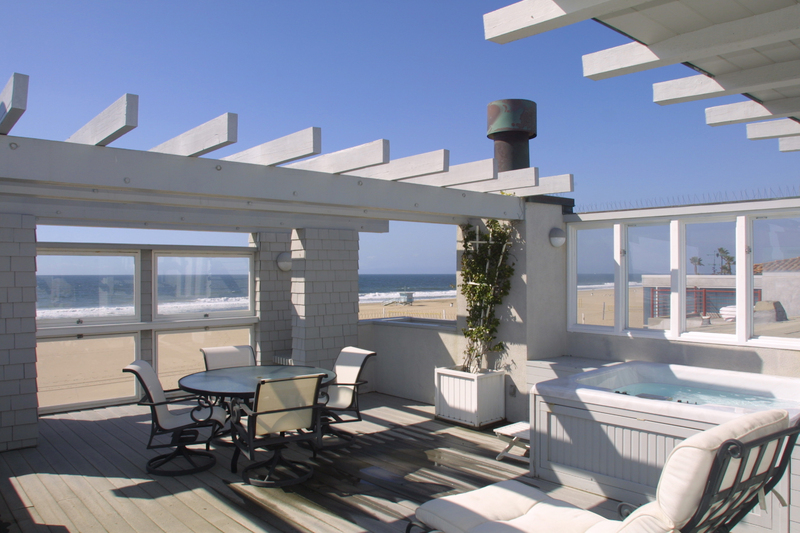 The "Beach House" in Hermosa Beach consists of 96 ocean lofts and operates as a luxury condo-hotel. This is an owner usable, hotel managed complex on the beach! This is an investment/vacation property where the owner (fee ownership) can reside for up to 90 days per year with 24 hour hotel management on staff. Hotel management takes care of renting the units for you. Owners share rental income with management 50/50 when rented. All units have a furnished living area with fireplace, kitchenette with appliances, sleeping area, full, modern bathroom and outdoor balcony. Amenities include: Internet, Fitness Center/Spa, complimentary Continental breakfast in the oceanfront cafe, and Valet parking. HOA pays utilities. If you are looking to Buy, Sell, or Rent a property on The Strand, you want the Realtor who knows this unique market inside and out. For an edge on The Strand, make sure you contact Kristen Novoa first! When Buyers, Sellers, and Realtors need property on The Strand, they call Kristen Novoa! She's the go to Realtor for Strand Intel. To date, Kristen has personally closed 74 transactions on The Strand and counting! For inside information on what's happening on The Strand, call Kristen today (310) 650-1078.